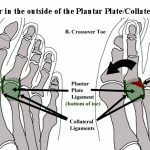 Failed Plantar Plate Surgery....now what? 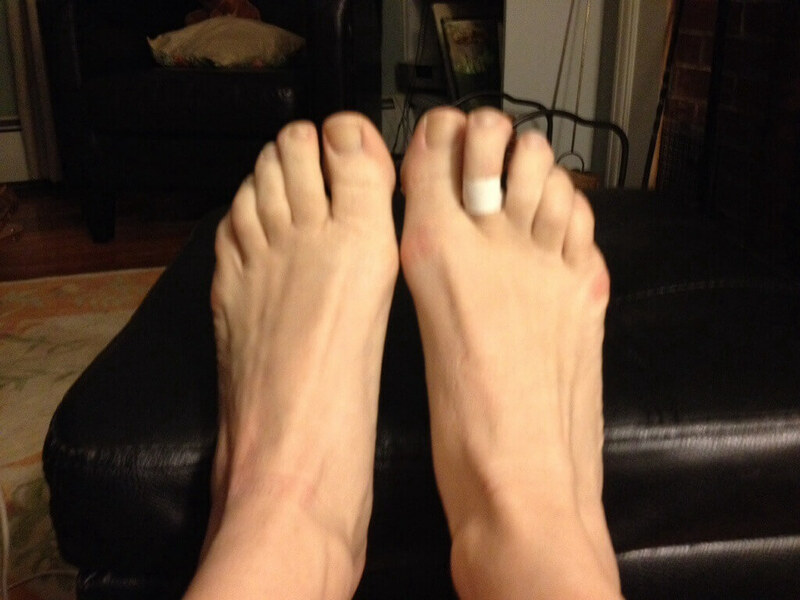 Home/Running Injuries/Failed Plantar Plate Therapy…now what? Don’t worry there are still ways to fix this….. I Am 22 years old and an avid runner. 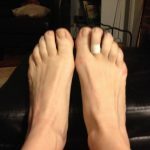 I thought I’d have chronic foot and toe pain forever– it got worse and worse over time. Had a Doctor diagnose it as a plantar plate tear. Pain getting worse each day. Pain never really changes. Some doctors are telling me surgery. Please tell me there are other answers if the surgery doesn’t work!!! It is unfortunate that you have had no resolution of your pain. This implies that either the therapy was not successful or that the diagnosis was incorrect OR you have an overlapping condition. Either way there should be an answer. After I receive all of this I will contact you via email to set up the phone consultation. It will take approximately 1/2 hour and as I said following our call I will send you a very detailed plan on how to start healing this painful condition. I have helped hundreds of people overcome this problem many time before. Plantar plates can tear due to repetitive use such as running or overstretching which can happen in sport or even in yoga. 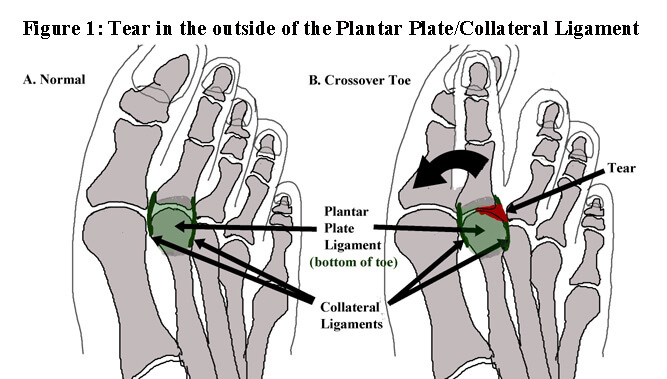 Here is what a damaged plantar plate toe looks like looking down at your feet. 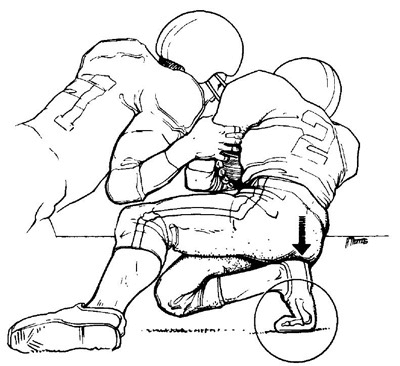 Notice the deviation of the right second toe towards the big toe even though it is taped. Dr. Bruce B. Allen, DC, CKT is a graduate of Southern California University of Health Sciences, (LACC). 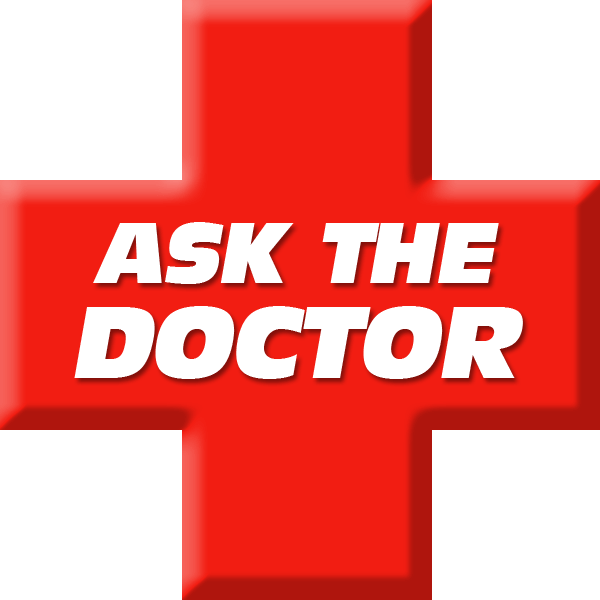 Prior to becoming a Doctor of Chiropractic Medicine, he worked as a Physiotherapist and Personal Trainer throughout San Diego. Dr. Allen received his Bachelor of Science in Kinesiology (Human Movement & Sports Science) specializing in Kinesiotherapy from San Diego State University. 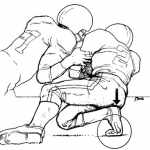 In addition, Dr. Allen has had extensive experience working with patients for post-operative and sports injury rehabilitation in a local physical therapy clinic here in San Diego.